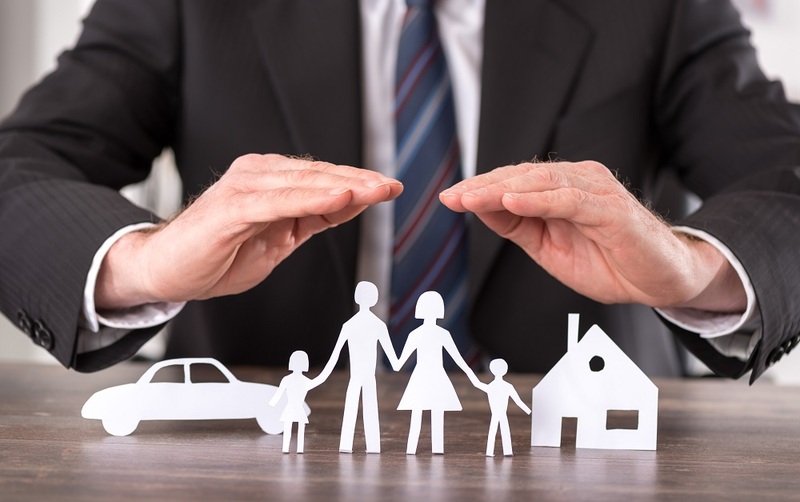 Does Your Insurance Truly Have Your Best Interest in Mind? In life, one thing that is guaranteed and cannot be avoided is change, and it sometimes comes as a surprise whether one likes it or not. But there are two types of change: those that we embrace and the ones that negatively affect our well being. So, what do you do when life throws you a curveball? Perhaps you were in an accident that caused severe injuries, or you were a victim of catastrophic loss, in which your property and belongings were destroyed. The most reasonable response would be turning to your insurance company to obtain the necessary compensation. After all, you are only seeking the financial help that rightfully belongs to you as a policyholder. While for the most part, there are plenty of devoted and loyal insurance companies who care about seeing you back on your feet after a life changing event, not all insurance companies have your best interest in mind. Acts of bad faith happen all the time, but you do not have to be a victim. If you or a loved one are struggling to obtain fair compensation after an accident or unexpected event, contact Millin & Millin PLLC today. Our reputation and impeccable knowledge in civil litigation has helped many individuals take advantage of their legal rights. How do you know if your insurance company is acting in bad faith? An insurance bad faith results in deeper loss for the company when the insurer fails to provide the claimant what he or she deserves by law. In one bad faith case, there was a man who was struck by a truck as he raked the leaves of his front yard. Apparently, the driver had jumped the curb and hit the man. The injured individual was rushed to the hospital where he was diagnosed with a broken neck, brain hemorrhages, and a herniated disk. Weeks after the incident, the man received minimal compensation from the driver’s insurance company and so decided to file a claim right after. The insurance company was required to pay him $100,000 in underinsured motorist coverage. After his claim was ignored and unfairly denied, the man sued the insurance company and received $8.2 million in damages. Concerned on whether your insurance bad faith settlement will be taxable? Those who do not have to worry about whether they must pay taxes on bad faith litigation recoveries are those who are granted compensatory damages for physical injuries or physical sickness. Individuals who are not adequately compensated or whose health has worsened because of an insurance company’s failure to provide appropriate compensation are usually exempt from paying taxes. However, one key element to take into consideration is to understand who paid the premiums on the insurance policy. If your employer paid the premium than you are subject to taxation. Has your insurance claim been denied, underpaid, or poorly investigated? The team at Millin & Millin PLLC is ready to advocate for your legal rights. We have helped a multitude of individuals from all around the Rio Grande Valley deal with bad faith insurance claims. Contact us today for a free case evaluation at (956) 631-5600.